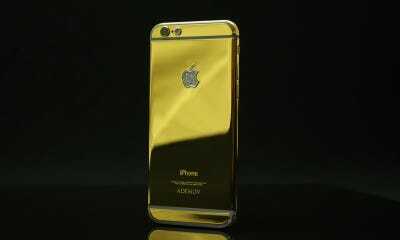 If Apple’s gold-tinted iPhone 6 isn’t enough for you, now you can upgrade to the real thing. 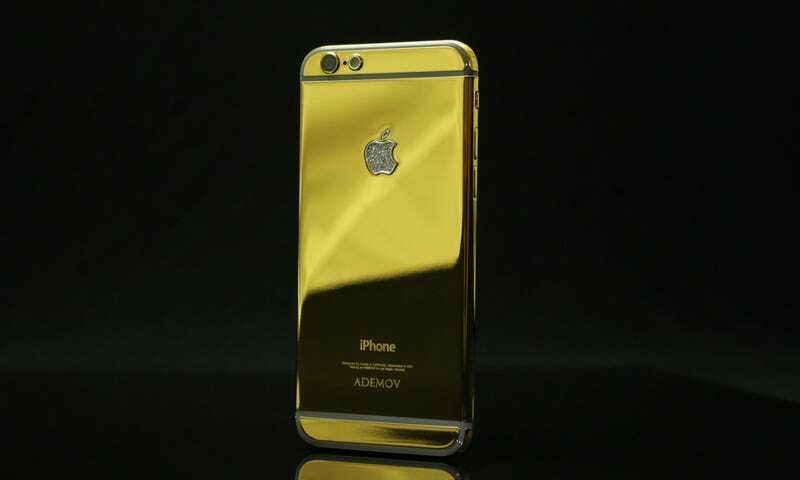 For $US7,300, luxury electronics store Ademov will sell you an iPhone 6 plated in 24-carat gold. 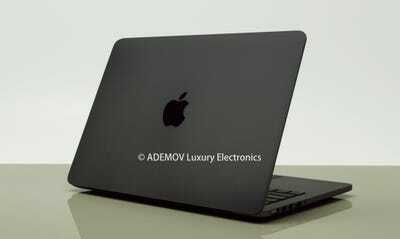 Even the Apple logo is given special treatment, plated with 18-carat gold and encrusted with VS1 white diamonds. 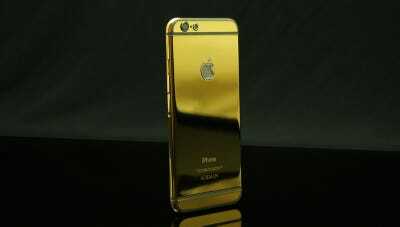 To protect the gold surface, Ademov applies polish and a clear coat so you can handle the phone. The $US7,300 price tag also includes a custom wooden box, maintenance kit, and you can add engraving to the iPhone’s gold surface for an additional cost. 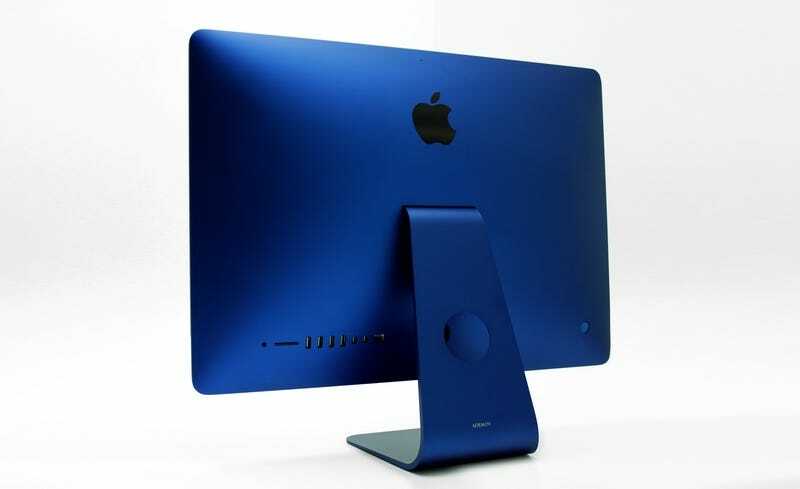 In addition to its gold iPhone 6, Ademov also offers a gold-plated MacBook Air and other iMacs and Macbook Pros with coloured plates and eye-popping anondized aluminium colours. You can check out the gallery of pictures below, or head on over to Ademov if you’re interested in placing an order.